George Walton Academy takes pride in offering a wide range of co-curricular clubs and organizations. These groups provide a forum for students to practice important concepts that lie beyond the ordinary scope of our academic curriculum. 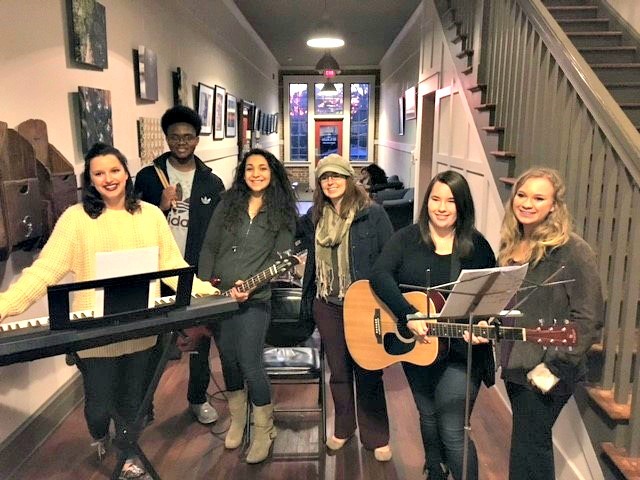 With more than 30 student clubs and organizations that span all student ages, GWA has something for everyone looking to expand the student experience beyond the normal bell schedule. 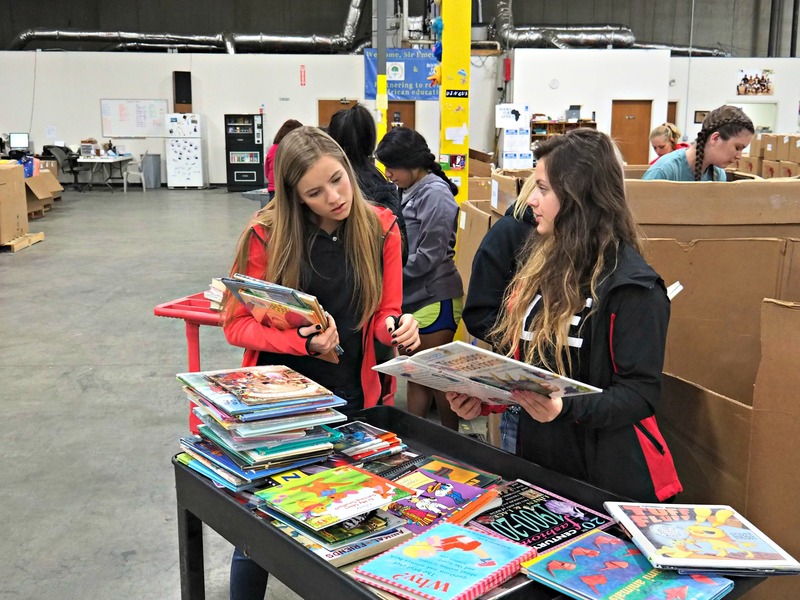 Whether a student is interested in community service, a world language, technology, student government or modern pop culture, there’s always an opportunity to get involved. Current offerings include service-oriented clubs like Interact and Anchor Club; honor societies including National Honor Society and Beta Club; and special interest organizations such as Technology Student Association chapters for both middle and high school students, Fellowship of Christian Athletes, History Bowl, and Gavel Club (to name a few). Younger Bulldogs in K4 through fifth grade may also join organized sports teams like Youth Cheer and Youth Basketball. Through these clubs and organizations, GWA students pursue their personal passions, deepen their understanding of academic concepts and prepare to lead vibrant lives long after their formal education has ended. Co-curricular involvement also allows students to collaborate with peers as well as faculty and staff members. For more information about GWA clubs, organizations and student activities, contact Director of Student Life Wrynn Carson. Students in first through 12th grade were given the opportunity to explore club offerings on campus with our first Club Expo in 2017. 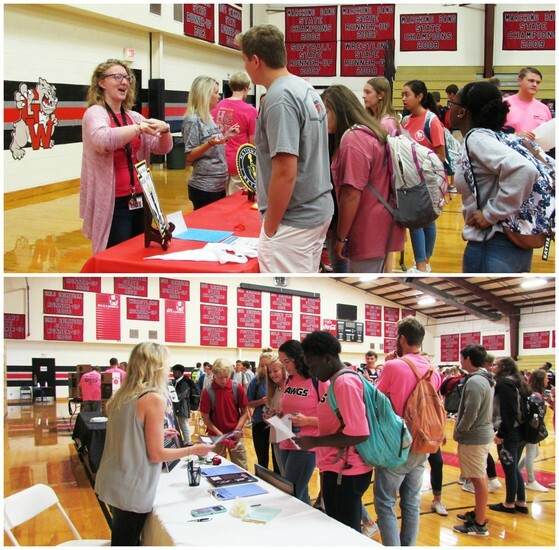 "It gave students the opportunity to see in one place all of the clubs, meet club members and learn about the qualifications and requirements for each one," said Director of Student Life Wynn Carson. Students could also visit a booth where they could learn how to start a new club on campus. Two new clubs have been created as a result. "Students submitted applications to start a recycling club and a book club," said Mrs. Carson.